A ship setting is an outline of standing stones suggesting the shape of a ship. 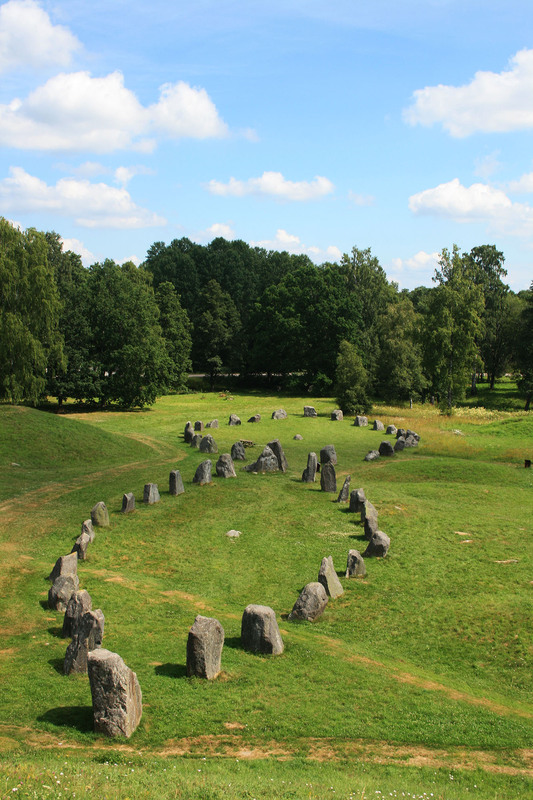 Five exist at Anundshög which is a typical Nordic archaeological site. The ship settings are likely pagan in nature and the stones were overturned when Christianity gained ground in the area. Four of the settings at the site have been restored. The largest is 53 meters long and 16 meters wide.